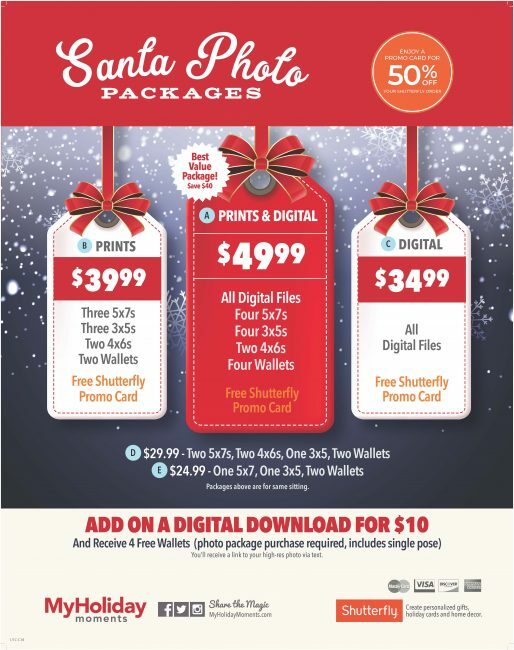 Santa Claus is Coming to Hampshire Mall! Santa Claus is coming to Hampshire Mall! Come visit him in his Winter Wonderland in Cafe Square, let him know what you want for Christmas, and have your photo taken! 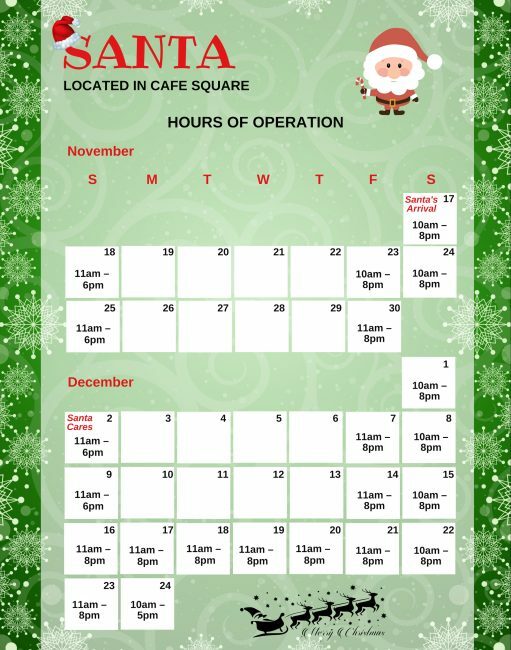 Santa will be here from November 17th through December 24th. Hampshire Mall Has Your Passport to Savings!